Wedding season is here! 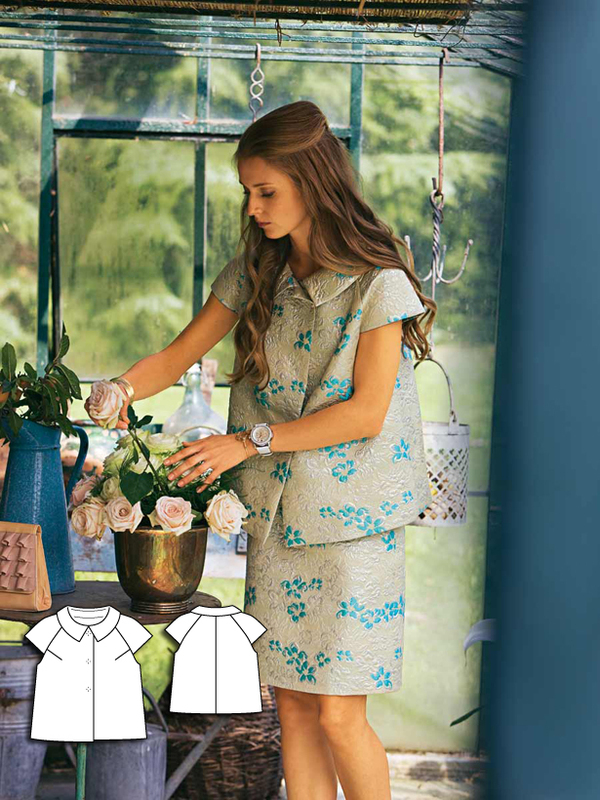 This collection from the March 2010 issue of BurdaStyle features nine patterns that you can easily wear to you loved ones big day and for many other occasions. This gorgeous long sleeve chiffon maxi dress is in an oversized floral print and features a v-neck and empire silhouette. These fancy satin trousers feature a narrow edged stitched crease at the front and hit just above the ankles. This fun pencil skirt features a front seam and zipper, two slanted front pockets and two hidden back pockets. This simple skirt features a sun scalloped hemline. This is the perfect dress to wear to a special occasion! It is form-fitting with corset styling and really shows off those shoulders. 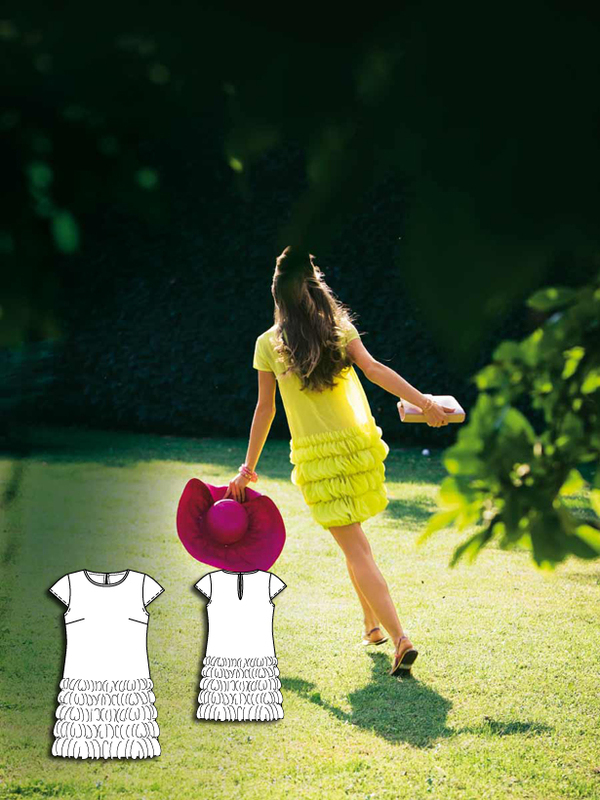 Make in a print for a fun spring dress. 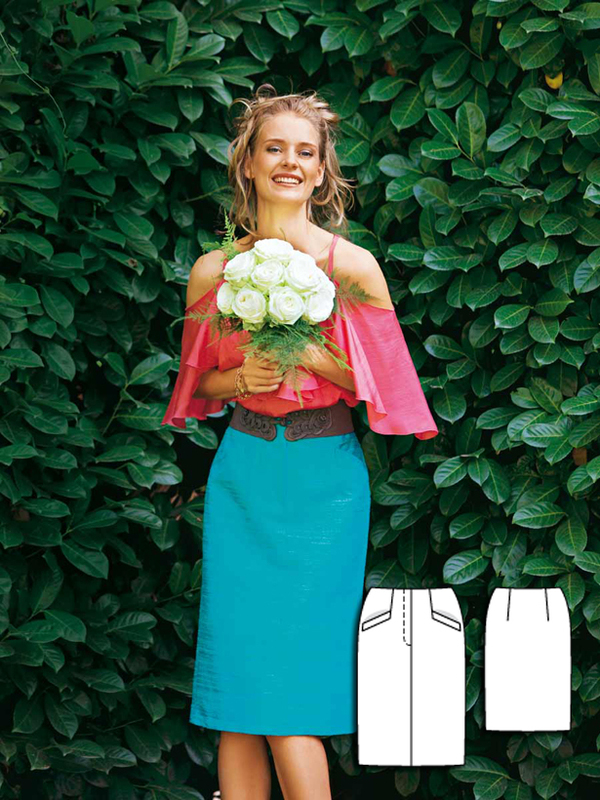 This simple skirt is slightly flared and has hand-stitched seams. 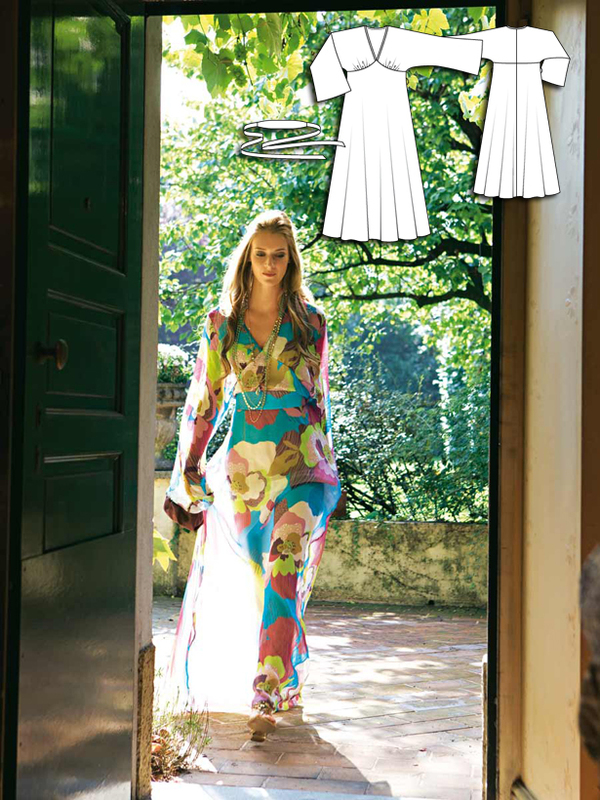 This 60s’ style dress has haute couture styling and is perfect to celebrate your friend’s wedding. 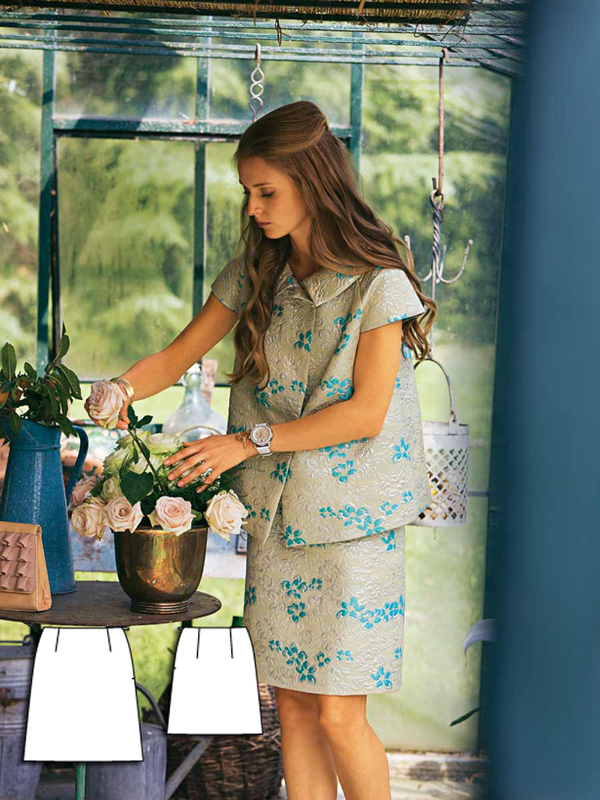 The small fabric circles adorning the dress give this dress movement and is a fun detail. 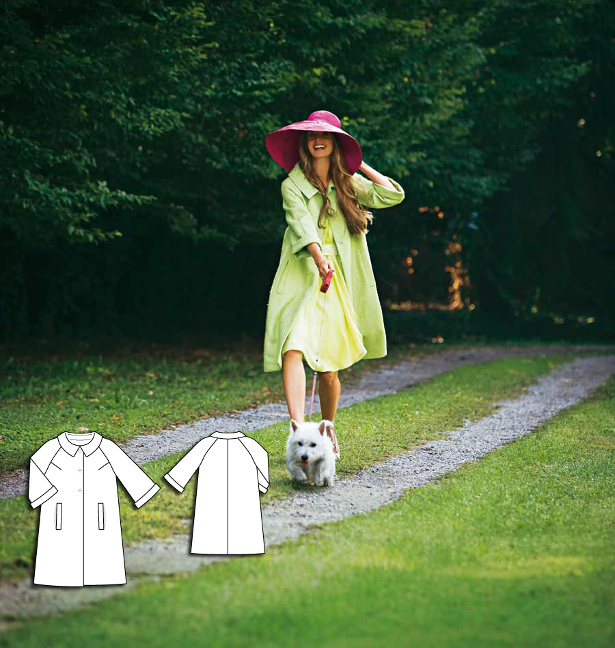 This beautiful short sleeve jacket has a wide silhouette with raglan sleeves and will be comfortable for hours. Pair it with this skirt made using the same fabric! This classic loden coat has two hidden hip pockets, a sweet collar and a three button front closure. Can anyone direct me to wear I can find the blouse from the “Pencil Skirt” picture?